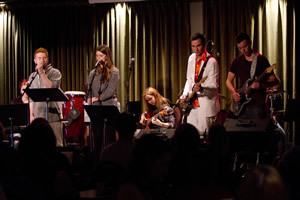 The Music Cellar offers instruction in Drums, Keyboard, Guitar, Bass, Voice & Ukulele as well as highly regarded band programs, inspirational workshops and showcase programs. Entry level students through to advanced players of all ages will receive excellent instruction in an environment that is both innovative and enthusiastic. With over 30 years in business, 6 fully equipped studios, 16 teachers and at 2000 sq. ft, we are Winnipeg's Premier Music School. 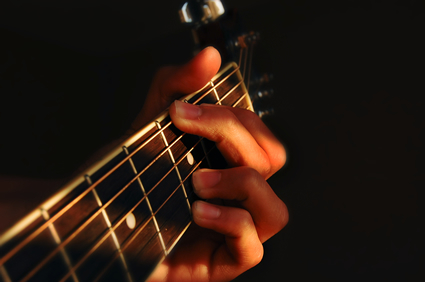 As a beginner, learn to play the guitar using a wide variety of musical styles and methods that are effective and fun! Advance your skills to include improvisation and soloing. Play in a band with other instrumentalists to bring your playing to that next level. 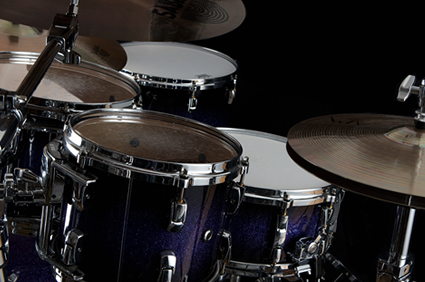 Your education will be provided on the finest of acoustic and electronic drums, with opportunities to reach your goals through individual lessons and to gain experience rehearsing and performing in a band. Be inspired to reach your full potential! 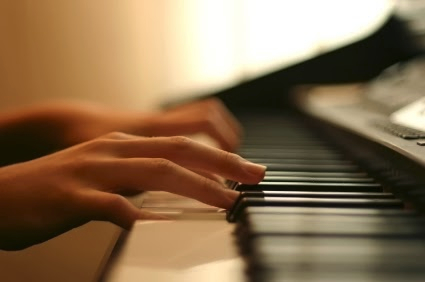 Receive piano/keyboard instruction that matches your level and goals. A wide range of lesson content is offered including pop, rock and classical music, with excellent opportunities to arrange and perform! Preparation for RCM practical and theory exams is also available. 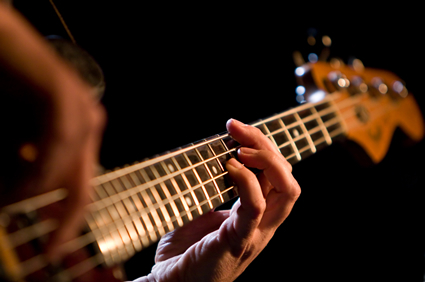 Learn to play the bass and develop your skill, through a combination of ear training and a theoretical understanding of your instrument. Improvising and soloing are stressed as an important component to becoming a strong member of a band. Our one and only focus is your music education! You will learn on top quality instruments, have access to great resources, choose lessons and programs that suit you best and be part of a welcoming and supportive atmosphere! 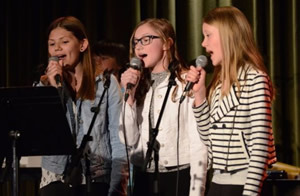 Students of all ages and levels, are given the opportunity to rehearse and perform in bands at full-production concerts. Our annual Festival is an event not to be missed and is a highlight for both performers and audiences! Recording opportunities are also available on site and at a professional studio. Interested in music lessons? Learn more about our programs. It's time for an overhaul... Come check it out. There's bound to be something you can't live without! Drums and Percussion Galore ! All 6 shows were fantastic... Great Talent! A full house for every show... Wow! In Term 1, six bands went into the T.A.G Recording Studio and were very impressed with the quality of the gear and the facilities and the skill of engineer Tom Koroluk. Songs were posted on iCloud to share with family and friends. All bands performed two sold out shows at the Park Theatre on January 7th. Term 2 has eight bands back at T.A.G. Studios with the same great results. The final performance will at the Park Theatre.